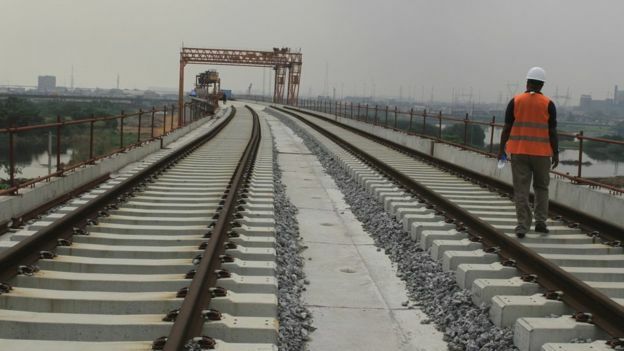 In a bid to boost economic activities in the country, the Nigerian Government will reconnect the country’s railway with the sea ports. The transport minister assured that appropriate measures would be taken to ensure that the country received the right amount of revenue from the system. Meanwhile, Mr. Amaechi, urged Nigerian citizens to have patience with the government as it continues to work tirelessly to revive the economy.